Trees provide a wonderfully versatile subject for artists, not only in terms of the incredible diversity of form, character and colour they provide, whether individually or collectively, but also in terms of the wealth of association, myth, folklore, religious and symbolic significance, which they have come to embody. In Britain they have inspired artists from Gainsborough and Constable through to Paul Nash, the Neo-Romantics and the Ruralists. The Arborealists at St Barbe Museum & Art Gallery will be open Monday-Saturday, 10am-4pm. Tickets, which include entry into the museum, cost £6 for adults, £5 for senior citizens and students, £3 for children aged 5-15 years and £12 for a family of two adults and up to four children (including a voluntary gift aid donation); under fives are admitted free of charge. 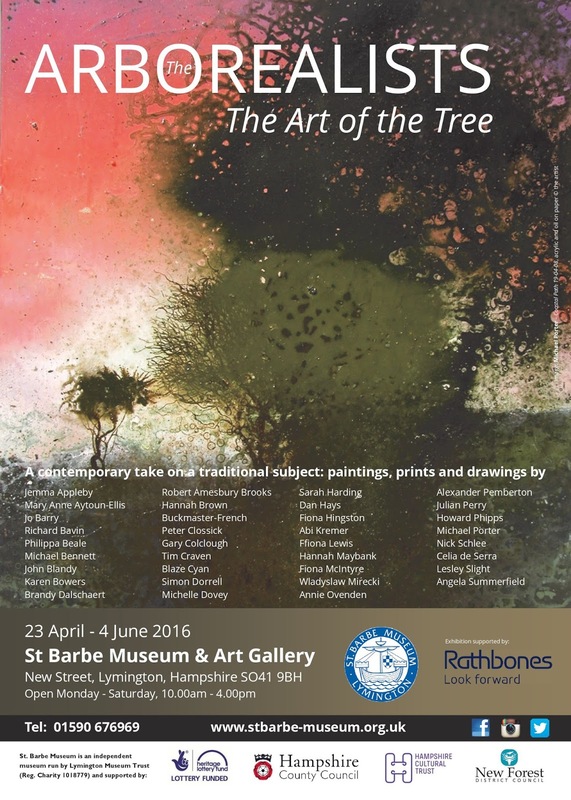 For details visit www.stbarbe-museum.org.uk or telephone 01590 676969.